This article is about the guest star. For the character, see Stephen Hawking (character). Stephen William Hawking, CH, CBE, FRS, FRSA (January 8, 1942 - March 14, 2018) was an English author, cosmologist, and theoretical physicist, best known for his work on black holes, quantum gravity, and theoretical cosmology and being considered the world's most intelligent person. He voiced himself in the season 10 episode "They Saved Lisa's Brain", the season 16 episode "Don't Fear the Roofer", the season 18 episode "Stop or My Dog Will Shoot! ", and the season 22 episode "Elementary School Musical". Archive footage of his scene from the episode "They Saved Lisa's Brain" was used in the season 11 episode "Behind the Laughter". He was also interviewed in The Simpsons: A Culture Show. His daughter, Lucy Hawking, knew one of the scriptwriters for The Simpsons who was interested in writing an episode involving Stephen Hawking, and she convinced him to guest star. Stephen Hawking was voted 16th in IGN's "Top 25 Simpsons Guest Stars". The scripts were sent to Stephen Hawking who would record the lines through his machine. The only note he gave the writers was that he didn't want to be seen drunk in the episode. Hawking also called the show "the best show on American television". He would occasionally attend table reads for episodes as a fan of the show. 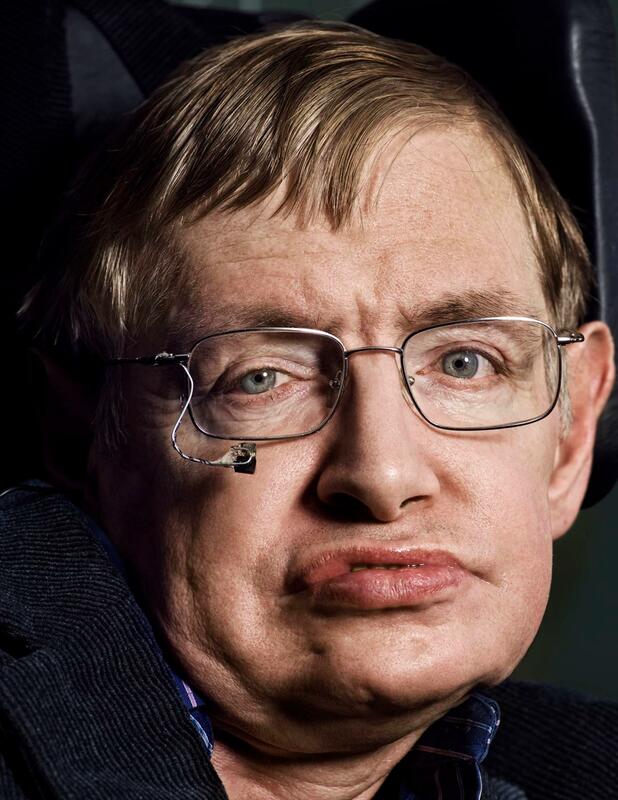 Stephen Hawking died on March 14, 2018. After his death, "Homer Is Where the Art Isn't" was dedicated to him. ↑ The Hollywood Reporter - "Stephen Hawking Had a Single Joke Request When He Appeared on 'The Simpsons'"
↑ BBC News - "Simpsons writer: Stephen Hawking was a beautiful man"
Modified on March 19, 2018, at 12:24.